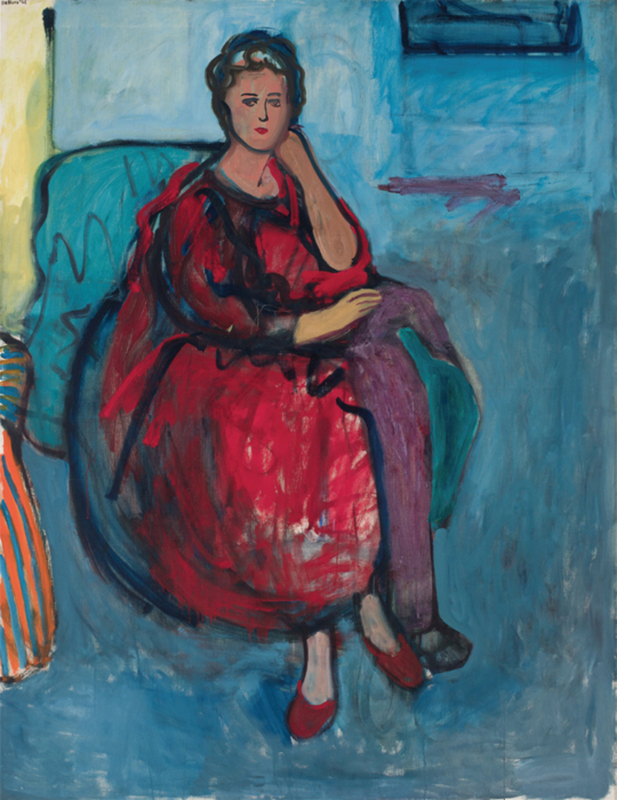 Robert De Niro Sr., Woman in Red, 1961, oil on linen, 70 × 54". In certain measure, the critical task sheds light on the new as it surveys the old. While the lens and the laptop have inexorably altered our relationship to the brush, must work that reveals a dexterous, evolving hand still be taken for an oddity? The revival of the work of Robert De Niro Sr. (1922–1993) strongly suggests otherwise.